Close to the west entrance of Cook County are the “Gold Coast” communities of Schroeder, Tofte and Lutsen. 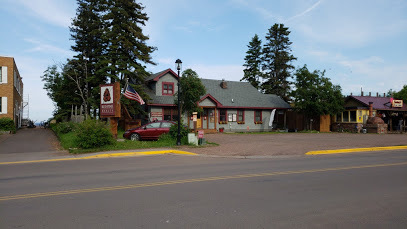 Here you will find higher end Lake Superior and Golf Resort properties, coupled with homes and cabins on Caribou, Tate, Christine and Clara Lakes. The West End, to which it is often referred is home to Lutsen Ski Hill, Superior National Golf Course, Direct Access to Cook Counties network of Snowmobile Trails, excellent Cross Country Skiing opportunities and of course the North Shore Bicycle Trail and Superior Hiking Trail. Wilderness and Wildlife abound in this area, as does access to some well known recreational lakes with camping and great fishing, scenic drives and fall color tours. 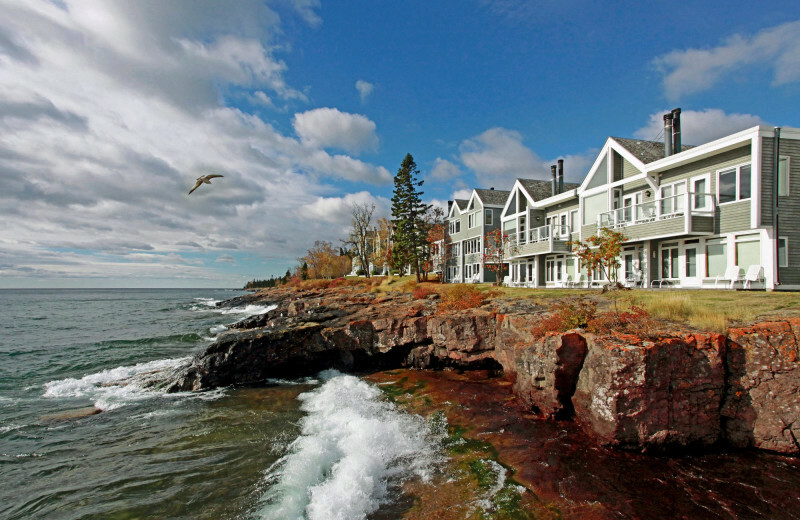 On the west end you will find a wide range of properties including Lake Superior, Inland, Golf Course, Ski Hill, Pristine Land, Panoramic View properties and residential homes, cabins and condos.